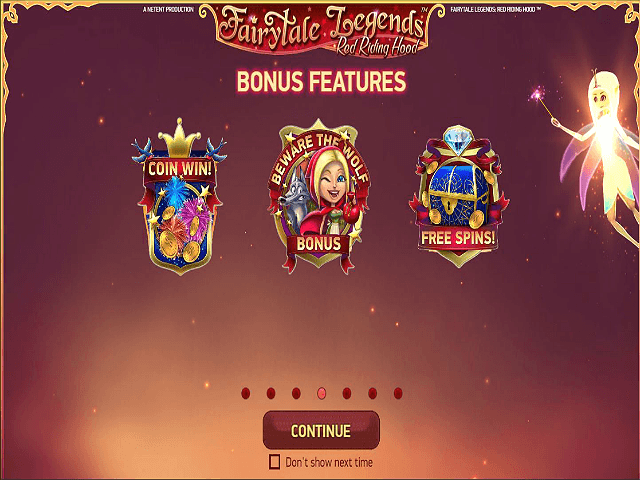 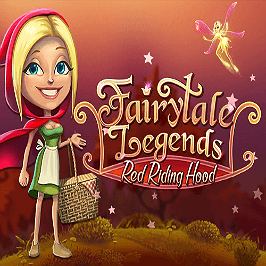 Play Fairytale Legends: Red Riding Hood for Real Money! 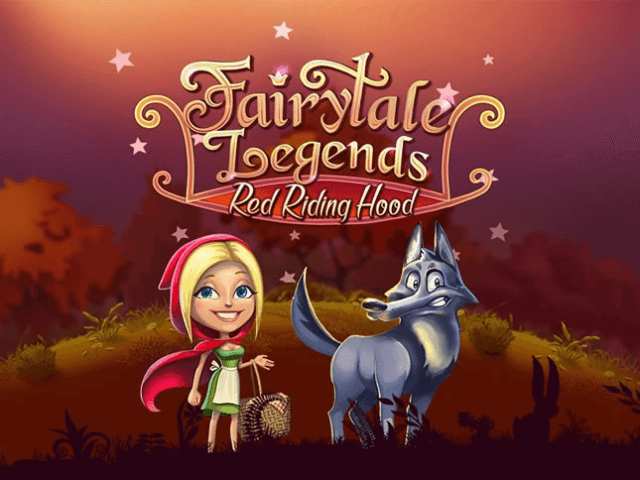 Share this Fairytale Legends: Red Riding Hood Review today! 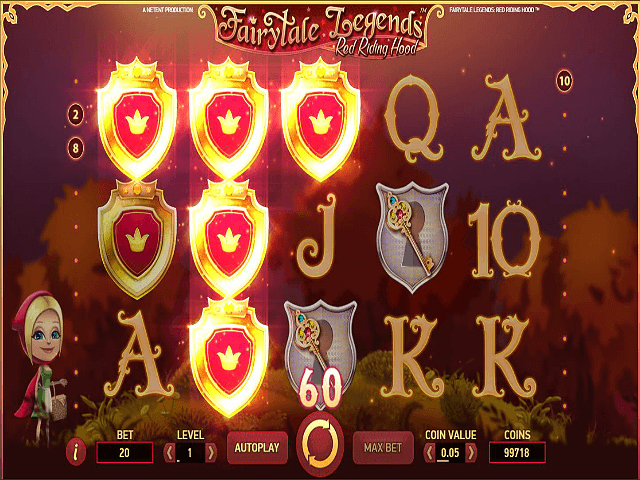 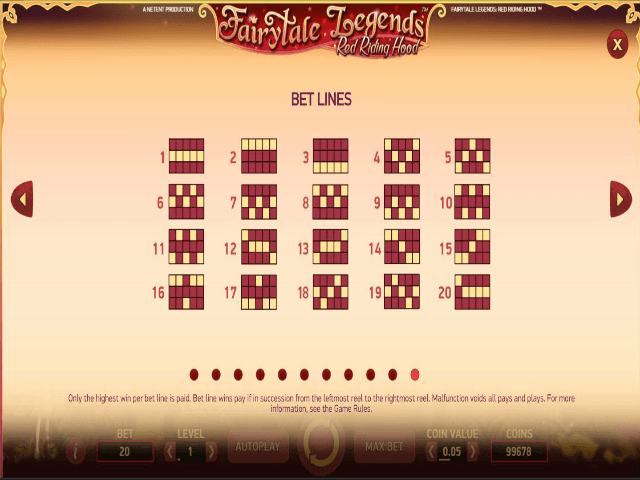 If you like Fairytale Legends: Red Riding Hood, you'll love these slot titles too!